PETIT-SAGUENAY, QUEBEC - A Quebec sawmill will resume operations supported by over $1.6 million in loans and grants from local governments. Ten mill workers and 30 forest workers will be hired by Petit-Saguenay Sawmill. 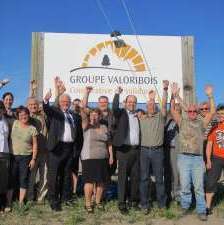 A cooperative, Group Valoribois, will use some of the funding for the acquisition of manufacturing equipment to re-launch operations at the Petit-Saguenay sawmill. For operations to resume at the Petit-Saguenay sawmill, which shut down over two years ago, operators Coopérative de solidarité Valoribois first needed to acquire the sawmill and purchase a dryer. 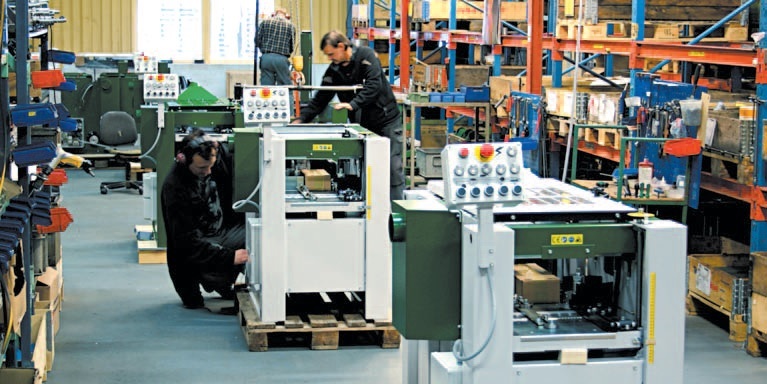 The new equipment will allow manufacture of value-added products for secondary and tertiary wood processing plants. 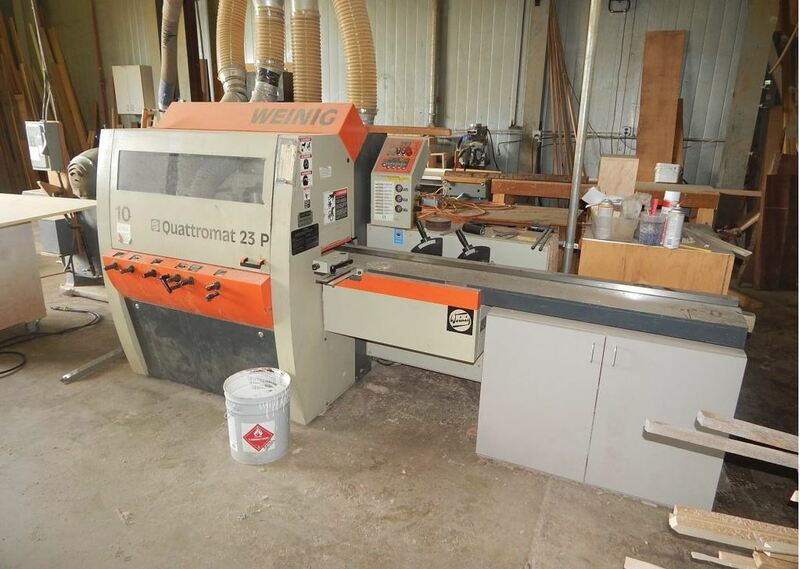 Closed since December 2009, the sawmill's operations will be diversified with the installation of a saw unit for trembling aspen and the enhancement of existing equipment. Next, secondary and tertiary wood-processing products will be selected for manufacture in the Petit-Saguenay plant, creating additional jobs. Part of the funding comes in the form of $150,000 Temporary Initiative for the Strengthening of Quebec's Forest Economies (TISQFE), a $125,000 loan from the SADC du Fjord.